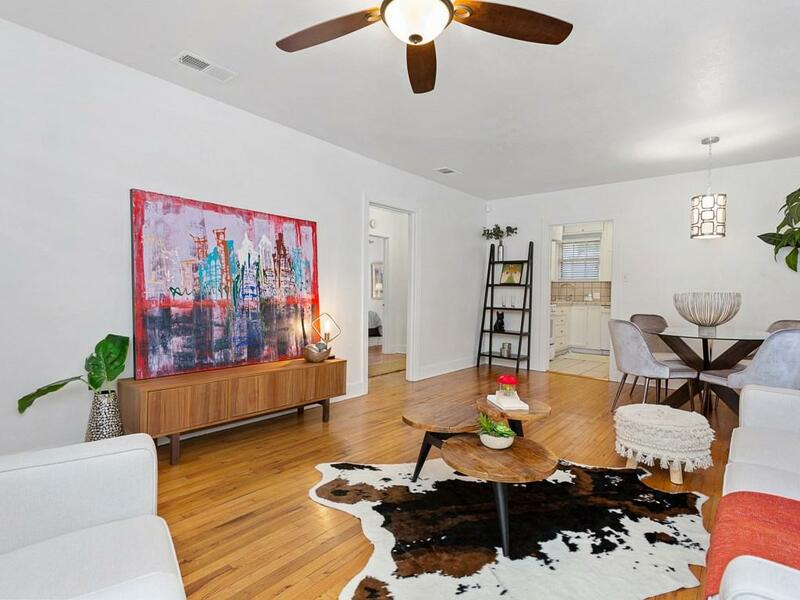 First time ever on the market and priced BELOW recent appraisal. 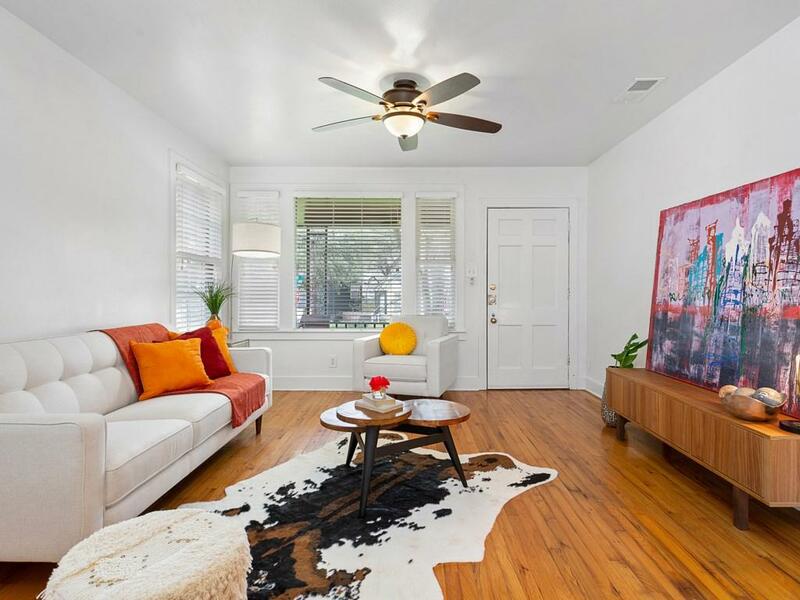 Quaint, lovingly maintained 1948 bungalow with all the charm you expect in Travis Heights. 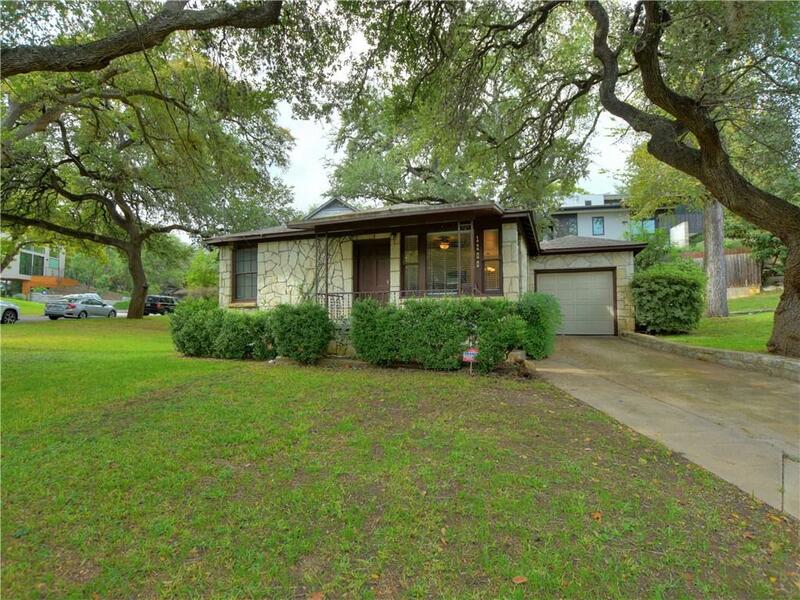 Better than living in a high-rise condo - more spacious, enjoy a beautiful yard, park your car in a garage, and best of all, NO HOA FEES! 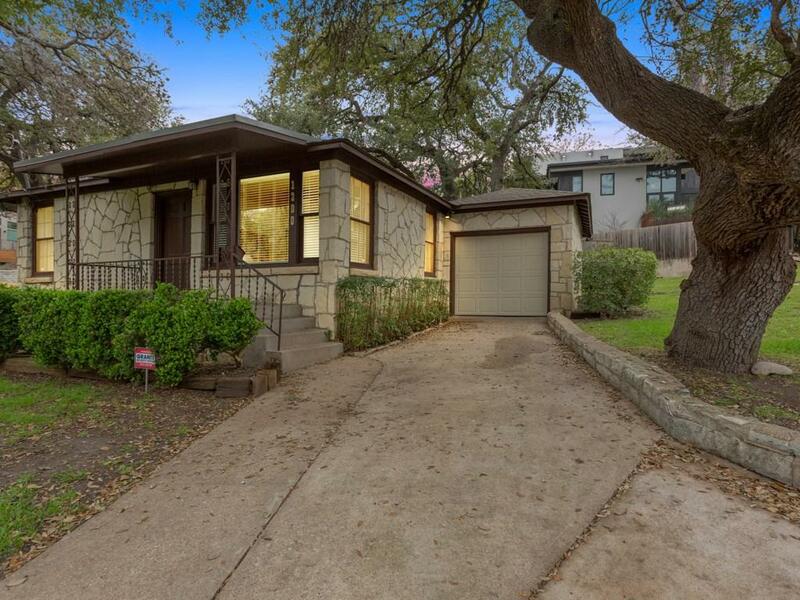 Super close to downtown, the hike and bike trail, Zilker, Stacy Pool, IH-35.